>>SECRETS OF THE MIND<< - Not a restart and not a relaunch! 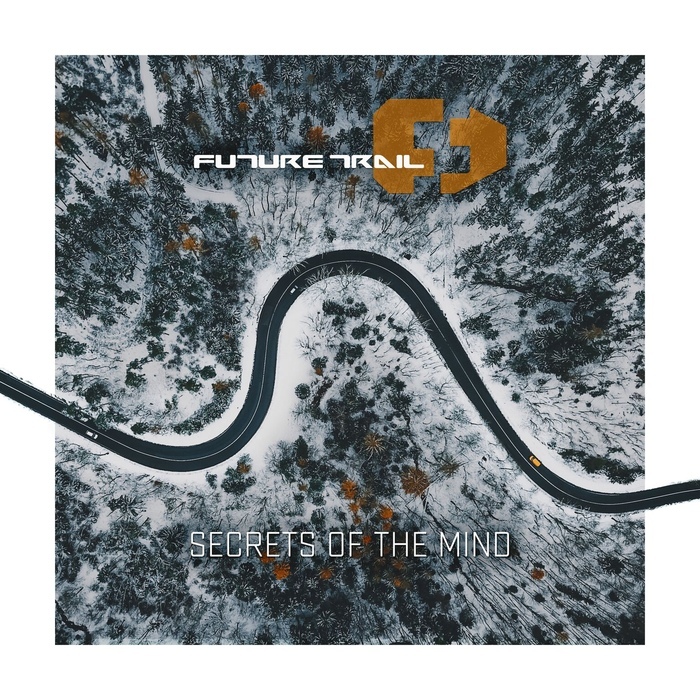 The new FUTURE TRAIL album is document of a journey. Little plants and trees, grown over nearly a decade. 13 pieces of electronic music. Not stressful and not hectic but all-time elaborated with passion. A roadmap of life, a collection of stories and of course a lot of inspiration. There are songs to discover, that feature a very unique style of synth-music. Filmy sequences carried by a versatile female voice that’s the characteristic brand of the band from Germany. New cooperation’s like the swedish musician Patrik Hansson (Vanguard/Uncreated) and new influences in the photographic artwork made by PARANOID WORLD and awesome landscape pictures by Patrick Eichler are remarkable.